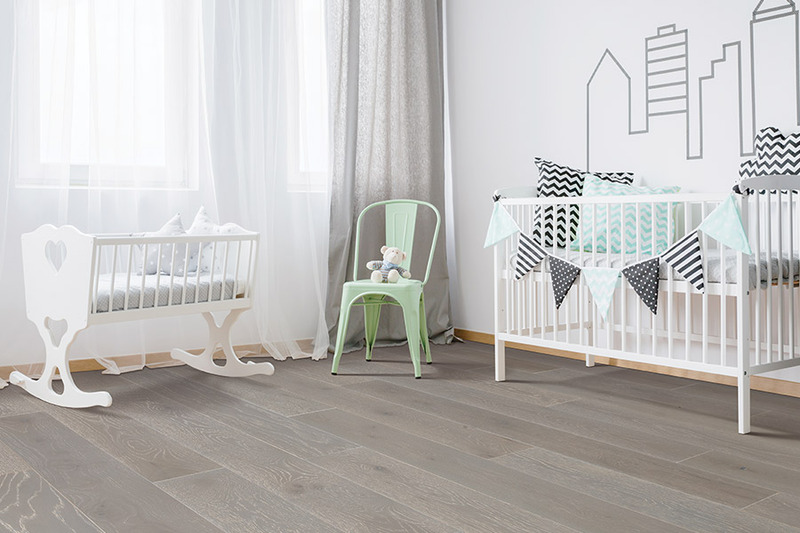 About Floors n' More is committed to providing our customers with great service and amazing floor coverings to choose from. 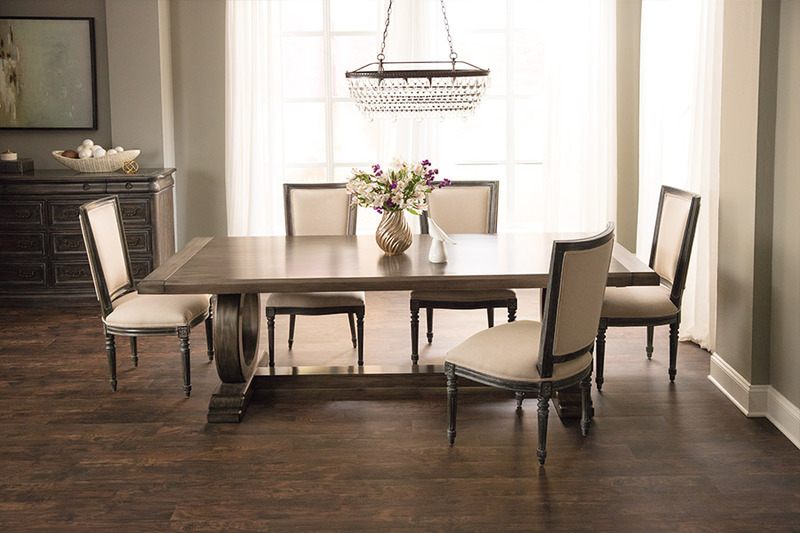 We carry Harris Wood, Kahrs, Anderson, Mohawk, Mannington and Columbia hardwood flooring in our showrooms. About Floors n' More has two convenient locations for the residents of Jacksonville to choose from. One showroom is located at 10950 San Jose Blvd. (next to Bone Fish), while our second location is at 14054 Beach Blvd. 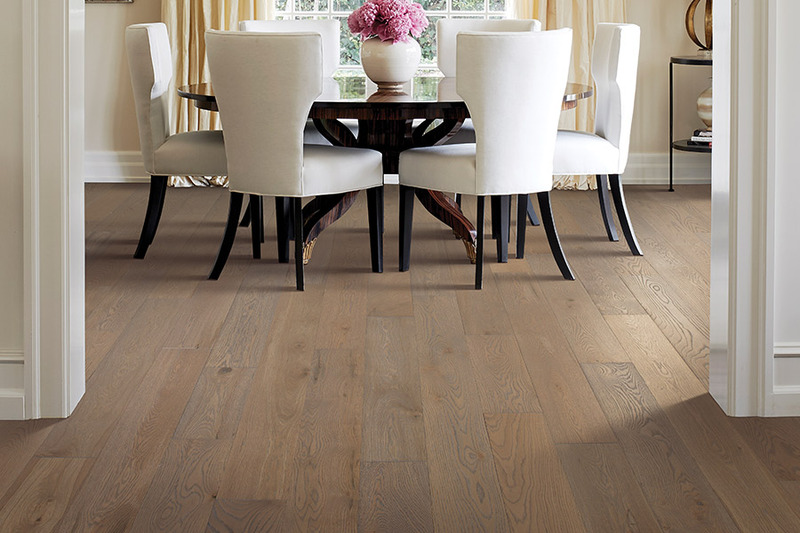 Hardwood flooring is a classic and elegant look that many people look for in a home. 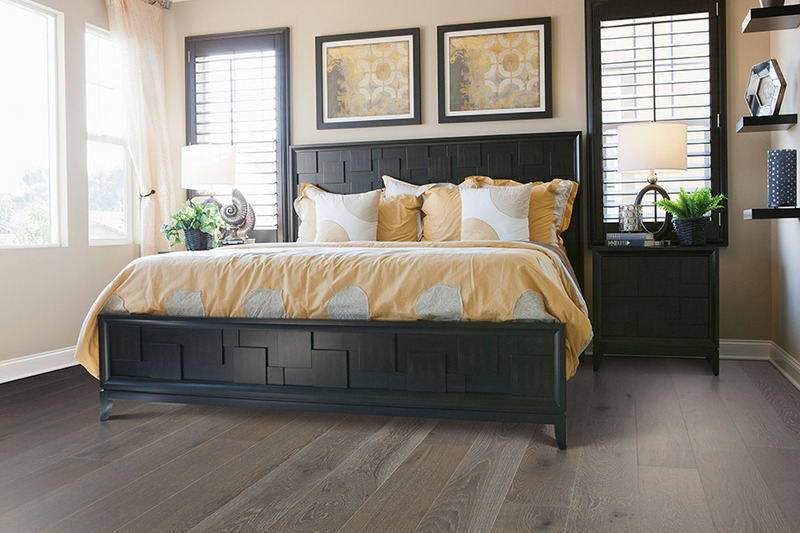 Whether you are looking to upgrade your current home or you are looking to improve your home's value on the housing market -- you can't go wrong with new hardwood floors. 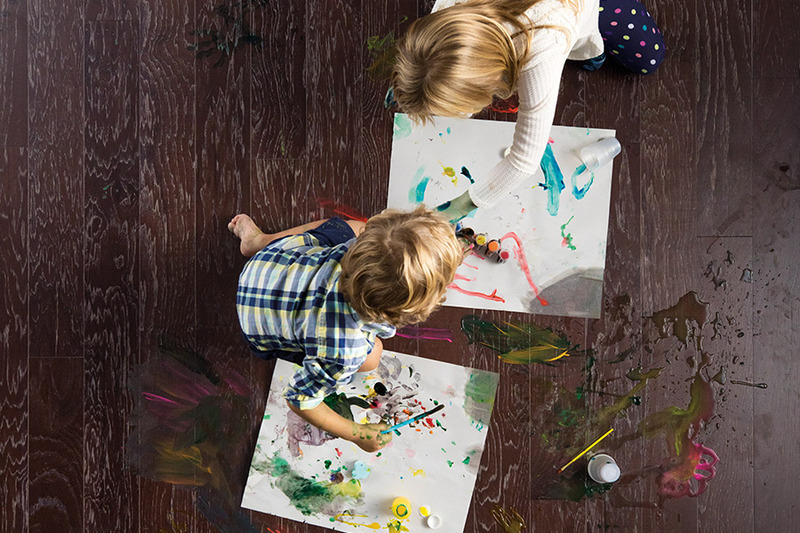 About Floors n' More is dedicated to bringing our customers the very best hardwood floors money can buy. Our sales team and installation crews are all extremely knowledgeable of the product, so if you have any questions, we are here to help.